Arrive, Release, Rejoice. Simple terms for a precious idea – open up, and draw new vigour and energy from the placid wisdom of nature. 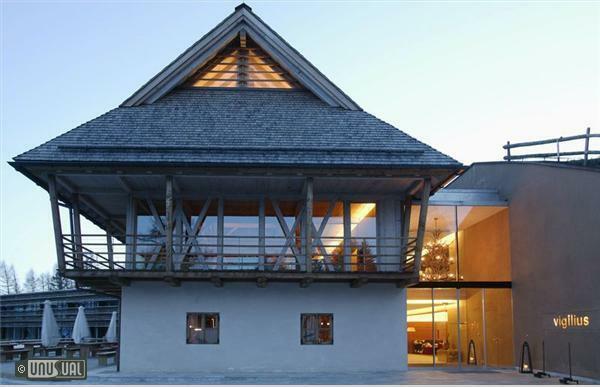 The vigilius mountain resort is like an island in the mountains. Distant views enable visitors to discover inner peace, and annoyances are left behind in the valley. As authentic and open as the mountain itself are its dwellers. Here, at 1500 meters altitude, fifty staff members from different nations come together – dedicated to the desire to be your personal host: as their hearts tell them to do. 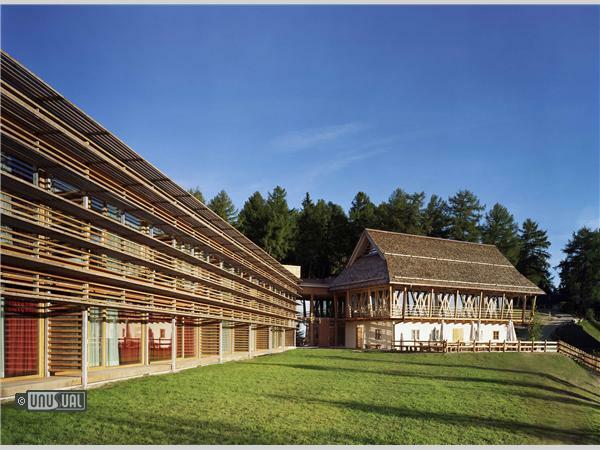 The vigilius mountain resort, where the main building is designed as a “modernistic wooden house,” has been committed to its ecological approach from the very beginning. 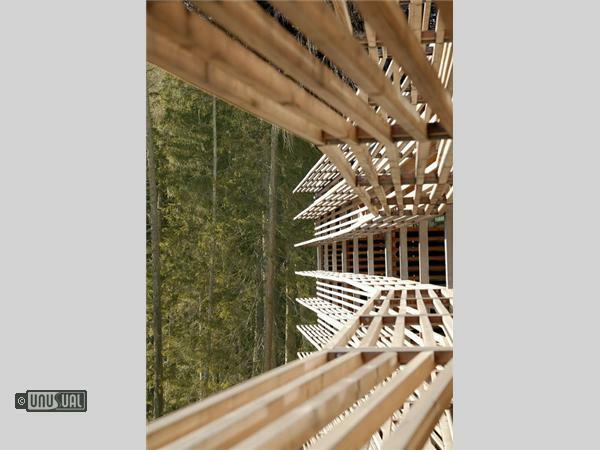 This genuine and deep-felt respect for the environment and the surrounding nature is realized in all areas – from the nature-based construction methods to the sustainable use of local resources. 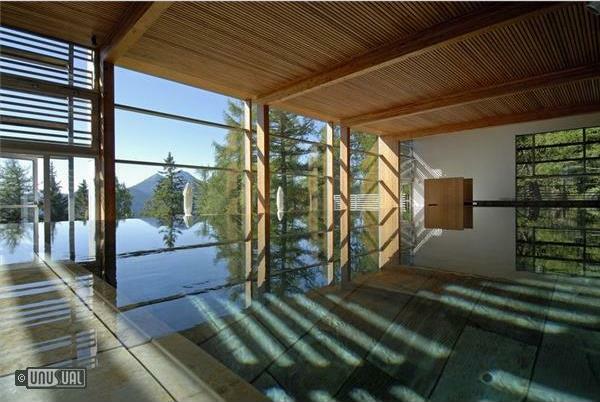 vigilius mountain spa: At the vigilius mountain spa, you are connected to pristine sources. Mind to body and man to nature. There’s room to open up and relax. Nature never ceases to catch the eye whether in the swimming pool or in the treatment rooms, in the Paradise Garden or in the sauna. 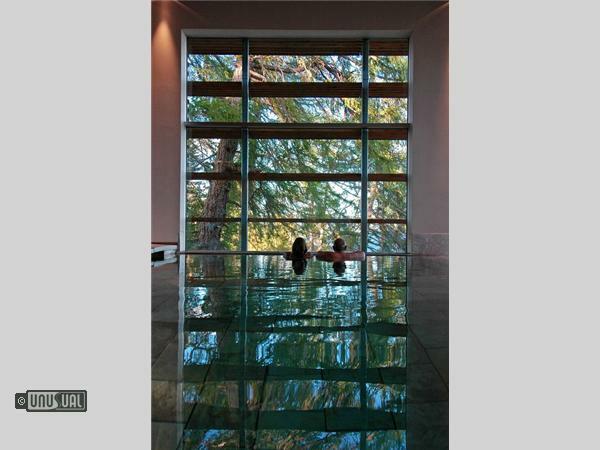 Relaxing exercises and treatments are always in line with nature and its inexhaustible energy. 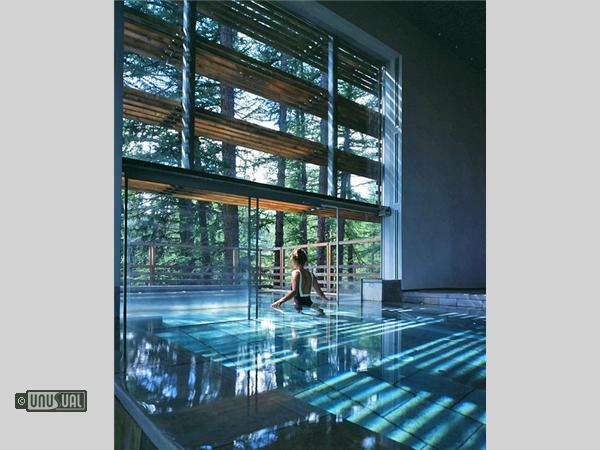 For example the blissful apple-polenta-peeling, the vivifying mountain pine treatment or the invigorating hay bath. 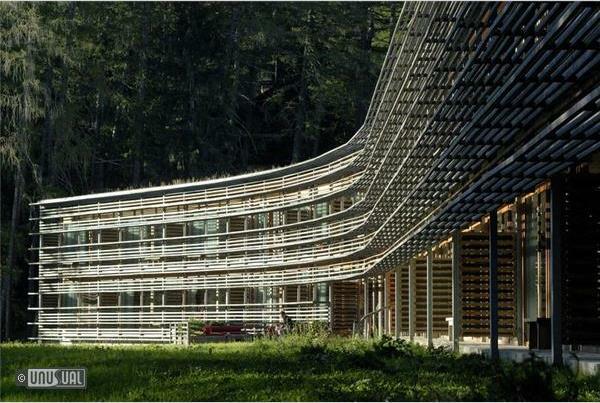 The vigilius mountain resort was built around hundred year old larches, which today are part of the Paradise Garden. 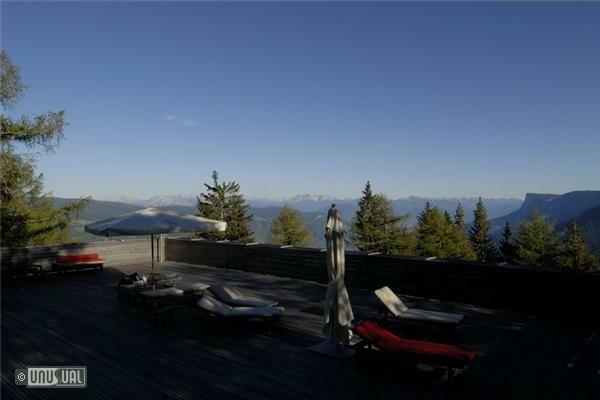 Re-awaken your senses with a natural fir cone foot reflexology, or enjoy the panorama terrace where you cannot get enough of the marvellous view of the Alps. Restaurant 1500: The Restaurant 1500 captivates with its unobtrusive elegance – a stylish ambiance for one’s well-being. 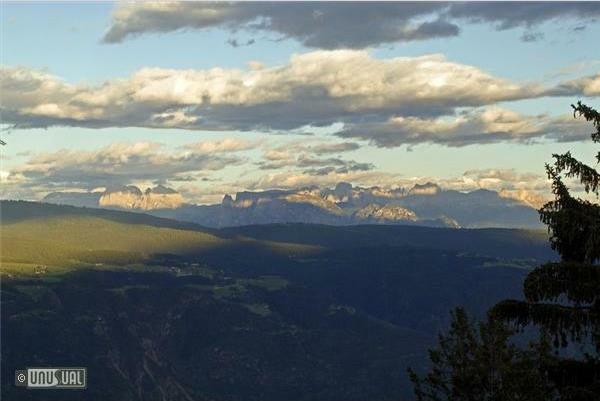 Enjoy a delicious breakfast or dinner with a great view of the Dolomites, the stars and the distant lights of the valley. The light, modern cuisine, perfected through the use of superb herbs and spices, will surprise your palate every evening anew with symphonies of taste. The varied menu always offers a choice of vegetarian and gluten-free dishes. Parlour Ida: The Parlour Ida embodies cosiness and tradition. The warm, hundred-year-old tiled stove, and the traditional South Tyrolean interior reflect the local history. The lunch menu likewise offers traditional dishes, down-to-earth and genuine delicacies from the region – and in the afternoon, home-made cakes are offered in the cosy parlour or outside on the attached sun terrace, with a splendid view of the distant Dolomites. The viglius wine cellar harbours a delicate choice of wines from South Tyrol and the Alps, as well as Italian and international wines. The vigilius piazza brings people together. Here, in the vigilius “living room”, or outside on the Ultimo valley terrace, during the five o’clock tea, or while having an aperitif beside the fireplace, friendships are formed, which may last a lifetime. In the library, books, volumes of photographs, and games offer refreshment for the intellect. Every evening at 10 p.m., a film is presented: an ageless old favourite or a new classic. vigilius exclusive. 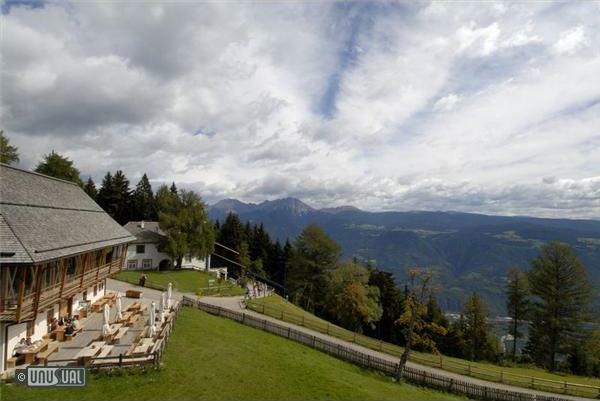 Like an island in the mountains – amidst tranquil nature and accessible exclusively by cable car – the vigilius is located far away from everyday life and common events. For special events and photo shootings, the exclusive ambiance of the vigilius mountain resort provides the ideal setting. 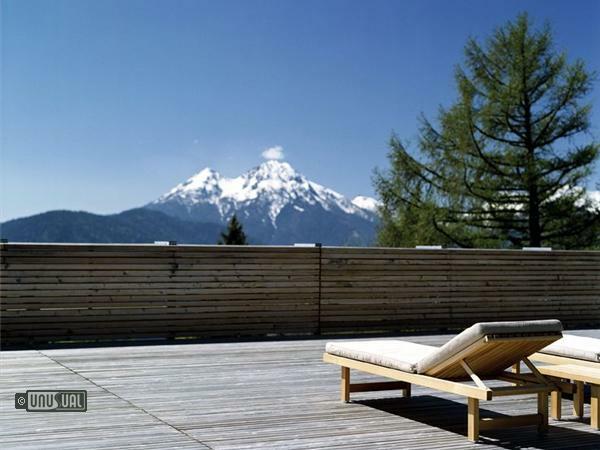 The vigilius mountain resort can be booked also exclusively. 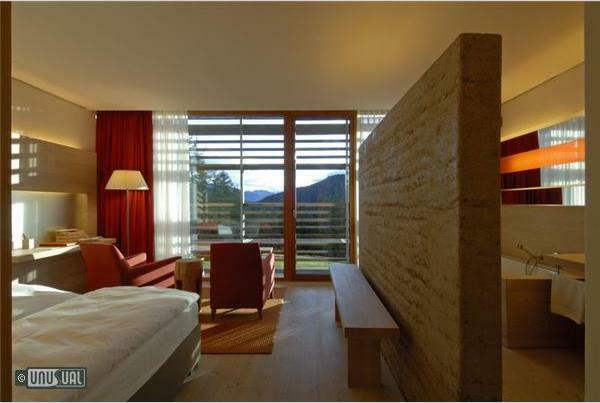 Benefit from the discretion and the feeling of security the vigilius offers. Meetings – seminars – conferences. Where the very own rhythm of nature can be experienced so intensely, one’s mind becomes liberated; and great ideas are born. The 110 sqm conference room, flooded with natural light and fully outfitted with technical equipment, provides ample space for creative working and far-reaching achievements. A small romantic church, bubbling springs, fragrant larch woods, back-to-nature with its plants and herbs. The car-free Vigiljoch, steeped in tradition, pristine, and full of nostalgic charm, is among the most beautiful alpine sceneries of the Burgraviato region around Merano. 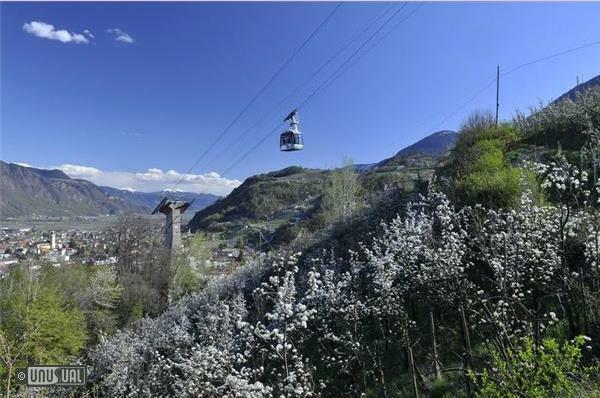 As one of the first areas made accessible by cable car in 1912, it soon became a recreational destination for prominent patients at the spa town of Merano, and a summer resort for the locals. Today it is still considered a very special tourist attraction. 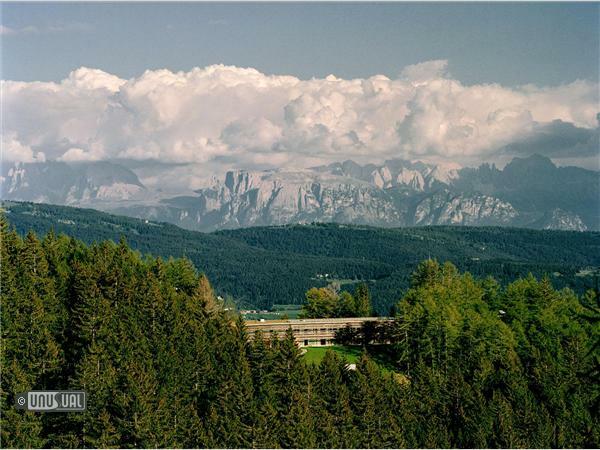 The 14 Vigiljoch springs are spread over a spring region of 12 ha. The precious water is bottled as “Meraner” table water; it is made into Forst beer; it supplies the Merano Thermae; and, thanks to its healing power, it has been utilized in bathes and drinking cures for almost 80 years. 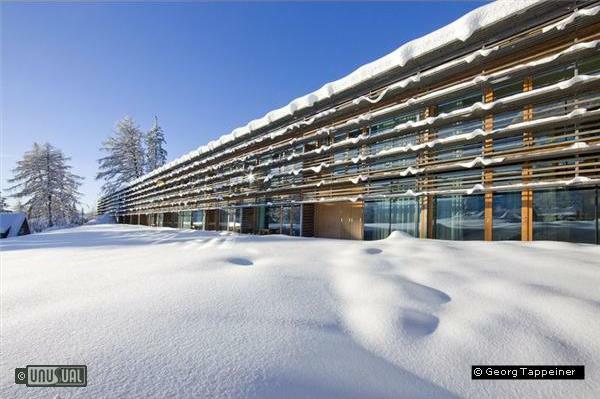 Also at the vigilius mountain resort itself, the splendid Vigiljoch spring water gushes from the taps. The romantic St. Vigilius church is a cultural highlight that dates back to the 13th century and may be used also for weddings. At the vigilius, nature is the gym. Regain fresh energy through mountain biking, Nordic walking, or hiking with a vigilius personal guide – in winter, they will accompany you on snowshoe hiking tours and exciting toboggan rides. Or, rediscover your very own, innate way to relaxation and inner balance, through archery or the Five Tibetans®, and much more. In addition to the 'free move & explore' programme, the personal trainer will generate individual training plans, upon request; and can be booked as a personal trainer. Vigilius is all about silence and zen-like tranquillity. 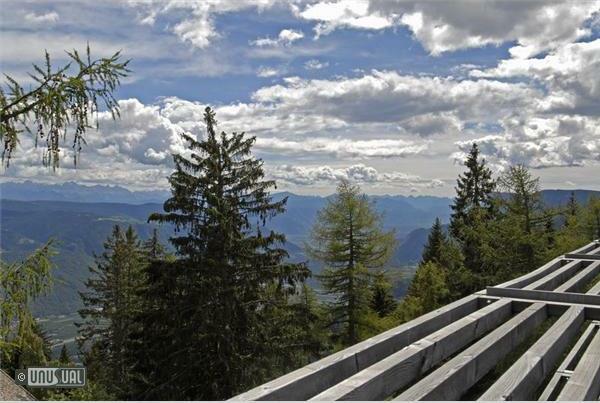 As soon as you get up here by cable car, the striking decor created by eco-architect Matteo Thun creates a bond with the nature that surrounds you. No TV's here, the forest is your channel. 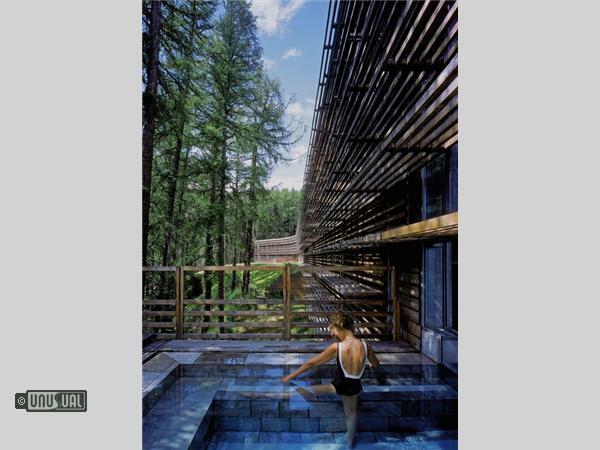 The spa has cabins with views of the woods and a soak in the indoor outdoor pool will send your mind off elsewhere. Your isolation doesnt preclude a good meal and a lovely local wine, though! This is a place where you can escape from the earthly world, relax and revel in the silence on this distant mountaintop refuge.